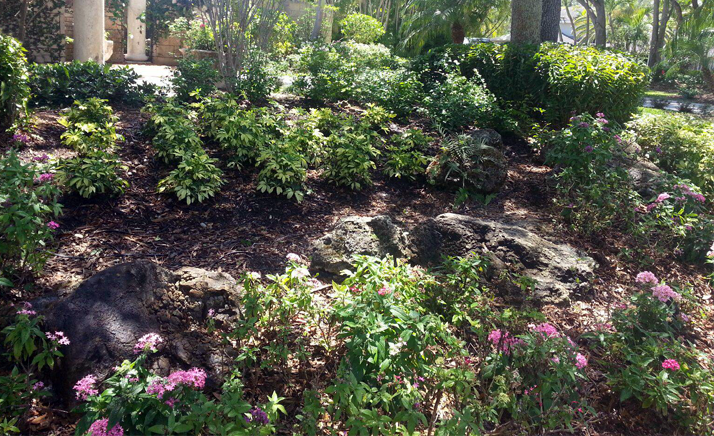 Our professionals pride themselves on being environmental stewards. 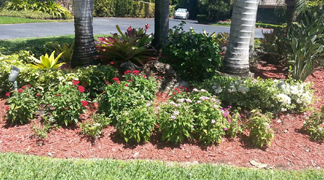 Miami and South Florida in general has a very wide variety of weeds that take over flowerbeds and landscapes very quickly. We apply the right product at the right time to control specific target weeds. 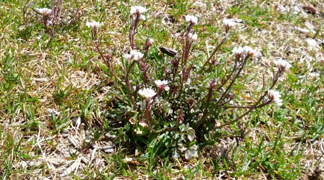 Many weed control programs may involve both pre emergent and post emergent applications to prevent spring weed emergence and in the summer to control the variety of pervasive weeds. Weed control products used by Vinehill Lawn Care are tested and approved by the EPA Environmental Protection Agency and are applied by trained professionals.